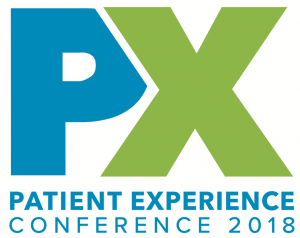 January 22, 2018 — Healing HealthCare Systems’ President and CEO, Susan Mazer, Ph.D., is leading a break-out session on “Understanding Pain Management Practice in Patient Experience” at the Beryl Institute’s Patient Experience Conference in Chicago on April 16. According to Dr. Mazer, pain is physical and suffering is emotional. 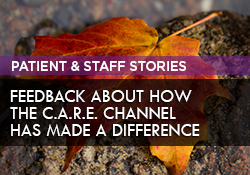 She believes that the patient experience as defined by HCAHPS still struggles with how to understand and measure the long-term success of pain management. Dr. Mazer’s presentation at Beryl will review pain theory and pain management practice. She’ll also discuss methods of opening a dialogue with patients to create healthy expectations about pain management and better understand what works for them. Session attendees will have the opportunity to broaden their thinking and shift their practice by looking at relevant pain management research and current thinking. They will walk away with tools to distinguish acute from chronic pain. They will also learn how to influence how patients perceive and make meaning of what is happening to them, and how to begin a connected relationship with patients as they move past their hospitalization. Dr. Mazer’s session is on Monday, April 16, at 3:30 p.m.
For more information on the conference or to register, visit the Beryl Institute website. 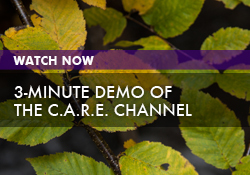 Download “Pain Management and C.A.R.E.” whitepaper.